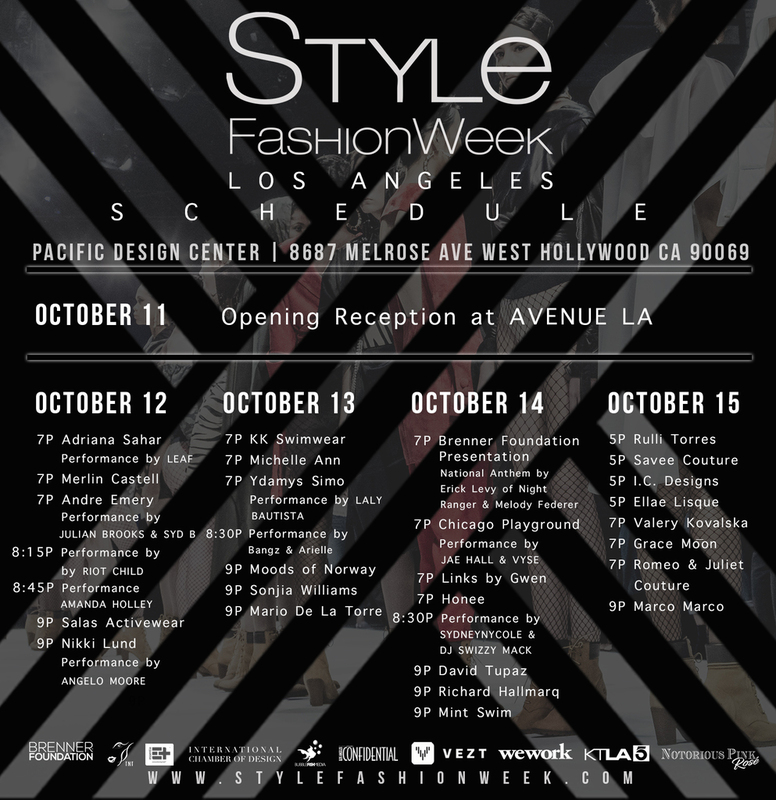 Style Fashion Week, producer of globally recognized fashion events, provides top designers a world class platform to showcase their collections. Each year Style Fashion Week presents the season's must see shows, unforgettable performances and exclusive installations. Their expansive Style Marketplace immerses guests in fashion as well as art and design. Industry and consumers directly engage with brands throughout the week. Members receive discounted tickets and a complimentary glass of rosé upon arrival with their ticket. Enter the code "select" when prompted to receive access to tickets.